As the final days of summer ebb out, the weather becomes more irregular with sporadic showers and cold winds. 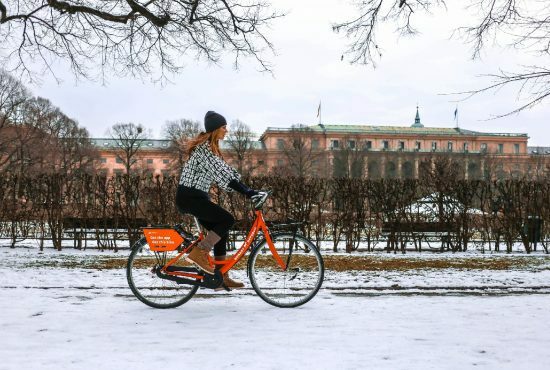 Despite the uncompromising weather, biking is still the best option to traverse the city of Copenhagen. 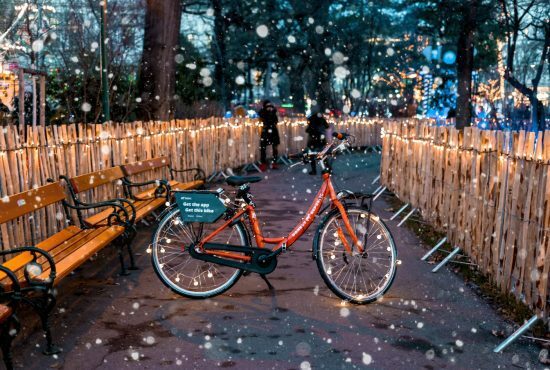 We have compiled a list of things to do during these colder months, so saddle up on your Donkey and let us guide you through the city. Since 1993, the city of Copenhagen holds an annual celebration of culture called “Kulturnatten”. 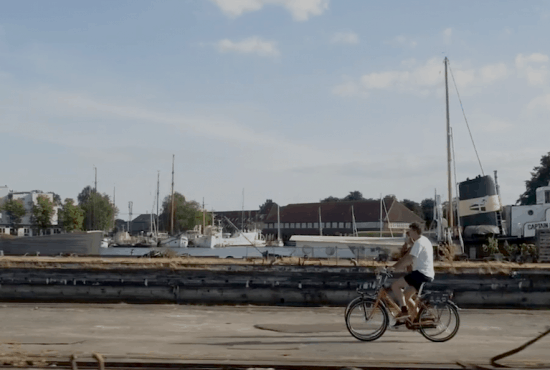 During this evening, 250 cultural institutions of Copenhagen gather all their efforts and create free events, theater productions, musical performances and exhibitions. As the perfect way to get around, Donkey Republic recommends saddling up on a Donkey for the evening. 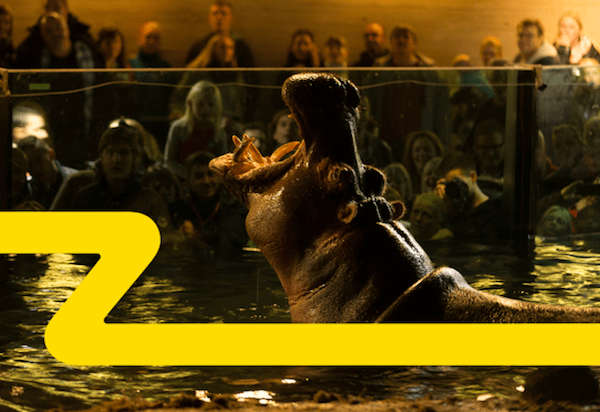 One of the most popular attractions is to visit the Copenhagen Zoo after hours. The famed (and hard to pronounce) “flødebolle” is cherished as a sweet treat by both young and older Danes. Social Foodies is a sustainable food concept that sources exclusively from social initiatives in Africa. Consider taking one of the courses that teaches you to make the famed chocolate covered cream puff. You can book a course through this website. The demand for more intellectually-stimulating entertainment is exploding. 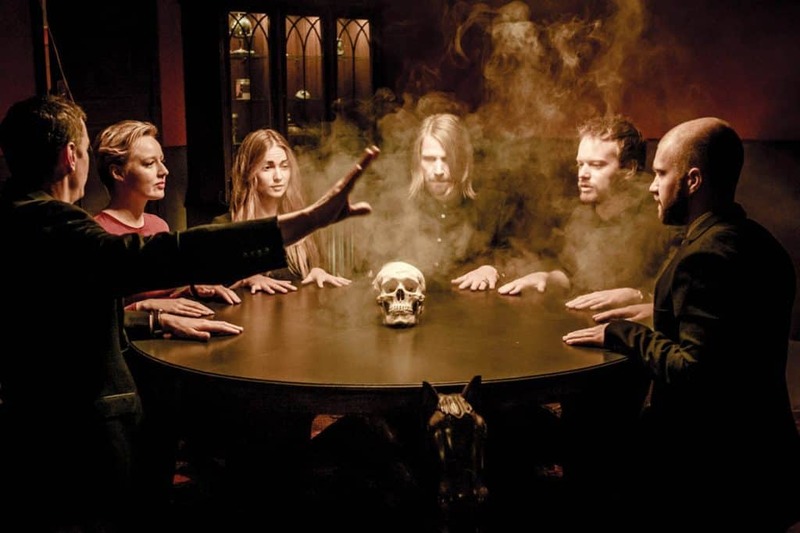 With over 8,000 escape rooms/mystery tours worldwide, Mystery Makers provides really fun options in Copenhagen. Riddle your way through puzzle-based rooms or do the treasure hunt through Copenhagen. Check out the adventures here. Arguably Copenhagen’s most romantic park takes on a rustic hue when the leaves start to wither. 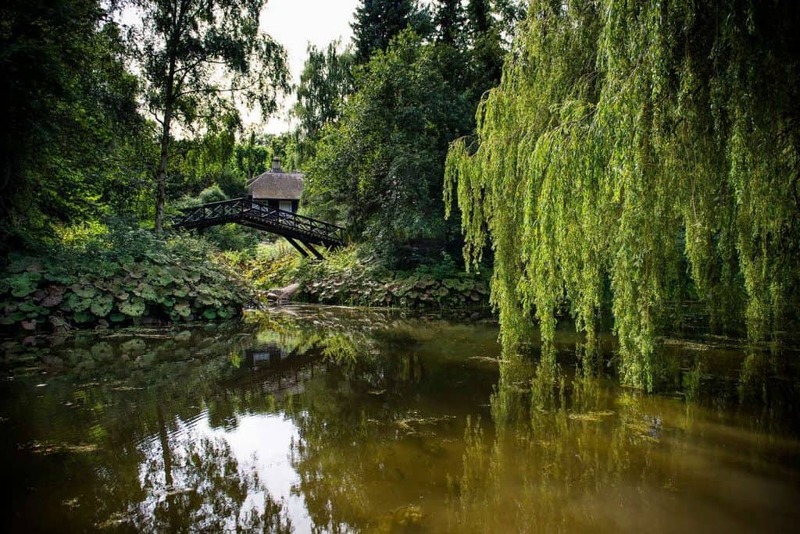 Designed in the English-style of gardens, the small pathways intertwine past Roman temples, statues of famous Danes, a Chinese summerhouse, bridges and even an elephant viewpoint into the adjacent Copenhagen Zoo. Next to the park is Søndermarken, another park famous for its underground cisterns, which are well worth a visit. 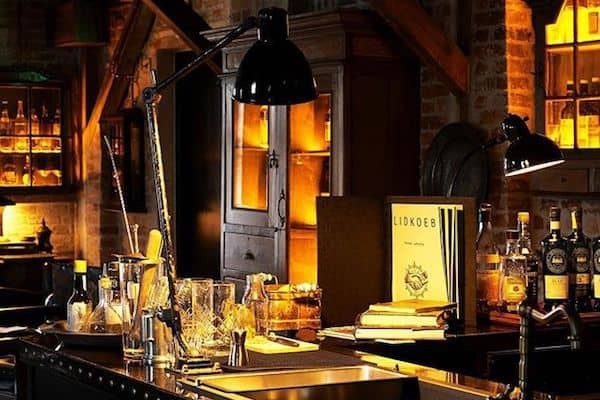 Oak Room is a brilliant cocktail bar nestled in the heart of Nørrebro. Their new cocktail menu includes some autumn-inspired drinks and the woodsy interior makes for a cosy atmosphere. On their current list is a Sharon Toddy, a heartwarming blend of Diplomático Rum, Sharon, Apple, Cinnamon & Lemon. The bar also features a terrace with outdoor heaters. If you find yourself in Vesterbro we have two recommendations for a cosy drink while you warm up your feet and hands. Lidkoeb, housed in an old pharmacy building with a big outdoor area has several floors and a great selection on drinks, while Duck & Cover is a tiny, somewhat hidden spot yet has a wonderful set of bartenders and tiki glasses. Psst! On Fridays and Saturdays Lidkoeb opens the door to their whisky bar on the third floor. 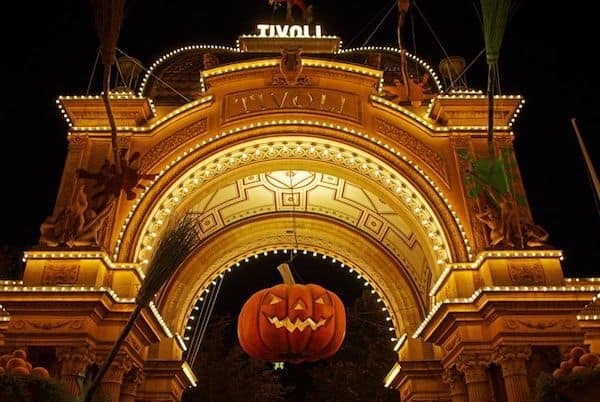 As the epicenter of Copenhagen and its most visited attraction, the Tivoli gardens are as charming as ever in the autumn months. In proper Halloween attire, the garden is packed with Halloween-inspired shops and the gardens are dressed with ghoulish creatures and hidden surprises. Near the main stage, there will also be an exhibition of the largest grown pumpkins harvested this year in Denmark. Freetown Christiania is a community, created by hippie squatters in the 1970s on the grounds of a military base. Although infamous for its hash market, the freetown is also a cultural and artistic bastion, visited by both tourists and locals. At the venue “Byens Lys”, there is a monthly event that invites curious-minded people to discuss phenomena, science and culture. The next event, on the 6th of October discusses quantum physics, while bartenders serve up clever booze concoctions. 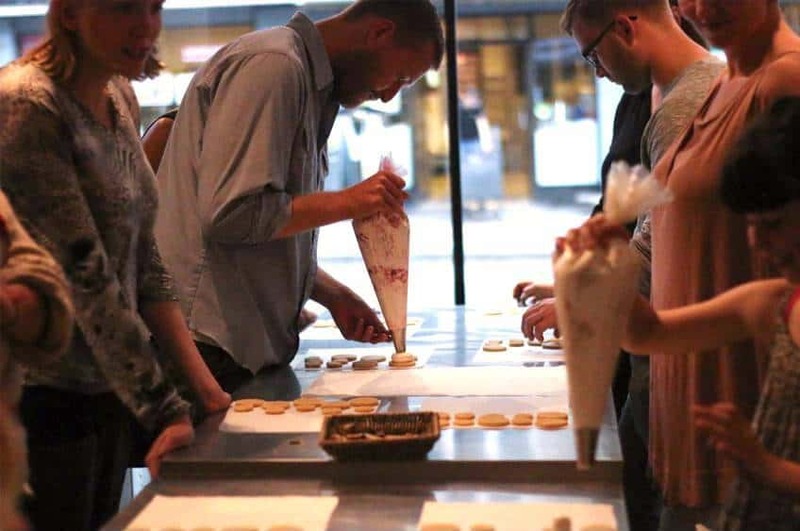 Copenhagen celebrates its multiculturalism with a night of Swahili culture. 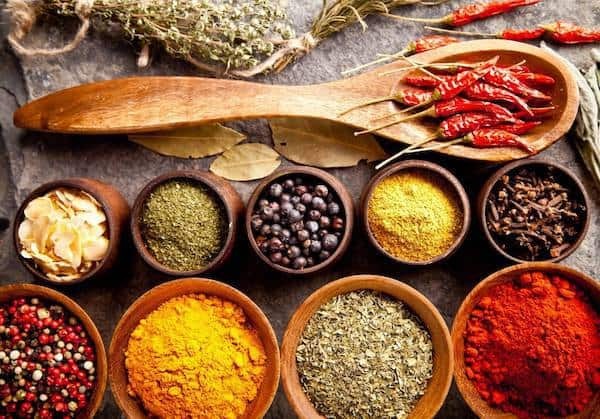 This event invites everyone to try out the East African culinary scene, witness a Swahili fashion show, music performances by African musicians and a photo exhibition. The event takes place on the 3rd November at Kulturhuset Indre By and entrance is only 30 DKK. So there you have it, the autumn months have plenty on offer in Copenhagen. As long as you sort out your rain gear, there is no reason to not explore the many delights of Copenhagen during seasonal shift.